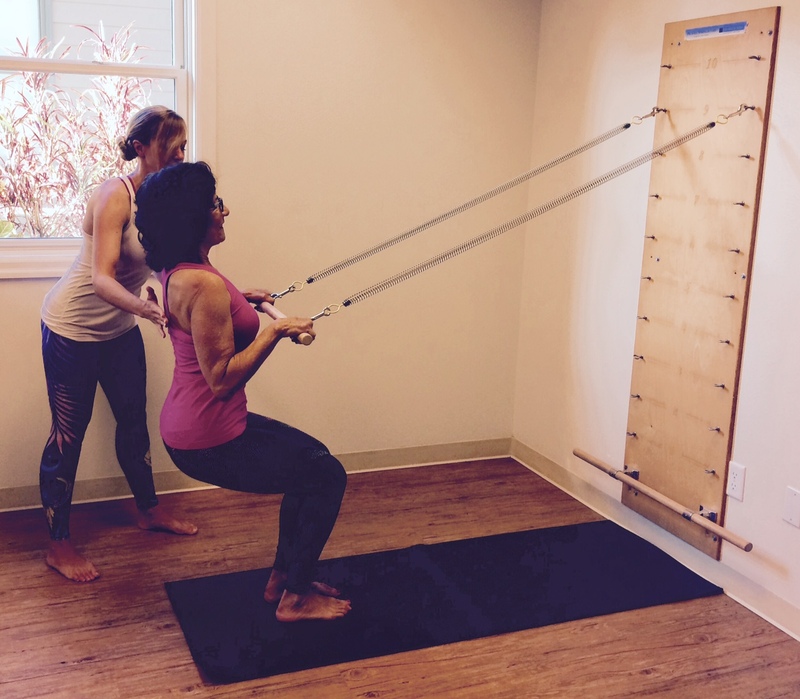 Pilates Springboard Classes at Om Maui Studio! Come join Kate for Pilates Springboard classes at the studio on Thursday’s at 8:15am! One of the great benefits of the springboard is the ability to change the tension to suit each client and each exercise. Generally, the higher the spring is set on the board, the greater the tension. The springs can be demanding, but working this way can release tension as well as strengthen all the muscles around the body’s joints. Sign up online to reserve your spot in class! Prev Memorial Day Classes at Om Maui! Next Recover and Release with Foam Rollers this Friday at 5pm!